So Fall is the perfect time for new fashion, new makeup, and new hair! I have had the same haircut with slight variations in color scheme for the past 4 years. This Fall was time for a change. 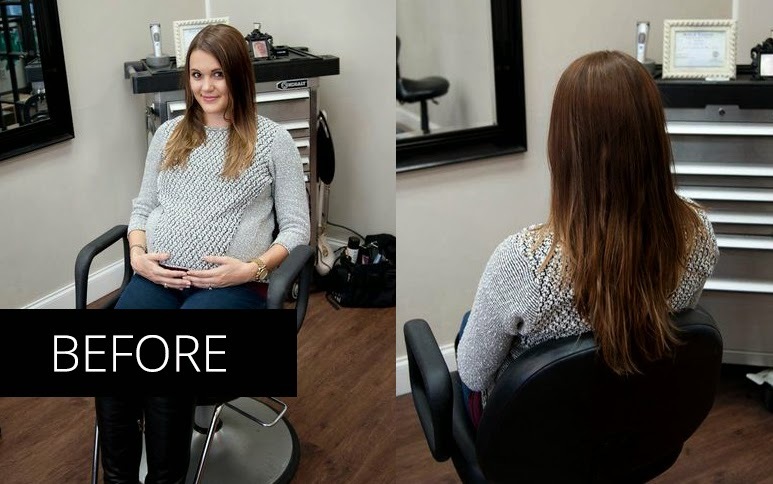 In this post you will see my hair transformation and get the chance to win a new style. cut, and color from Pageboy Salon and Spa ($250 value). 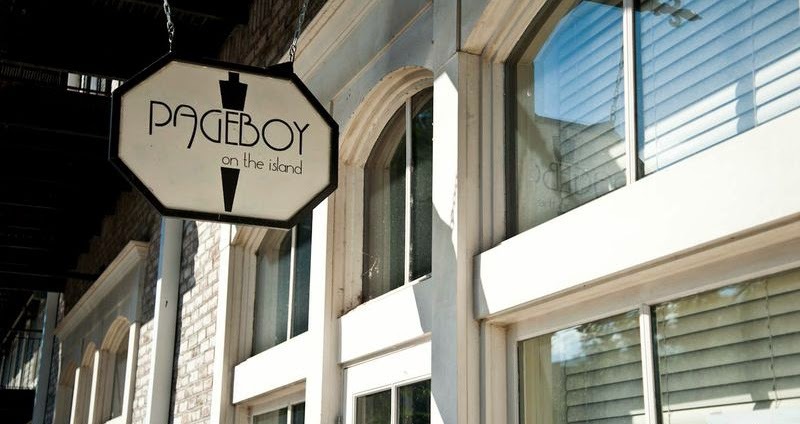 Pageboy Salon and Spa on the Island is a super cute, high-end boutique salon on the lovely island of Harbor Town, Memphis. 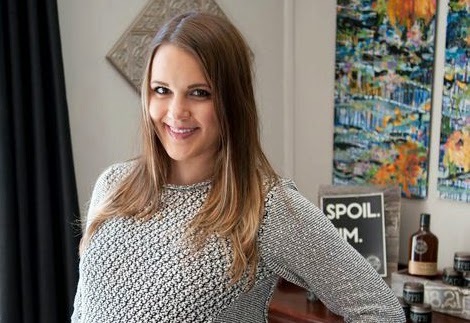 Salon owner, April Rankin, is the city’s most talented master stylist and color artist. What better place to plop down in a chair and say “I want a completely different look, do whatever you want.” Honestly, that is how much trust I placed in her hands and as usual, she didn’t disappoint! After a lovely head massage wash with my favorite Bumble and Bumble products Gentle Shampoo and Creme de Coco conditioner, it was time for the transformation. 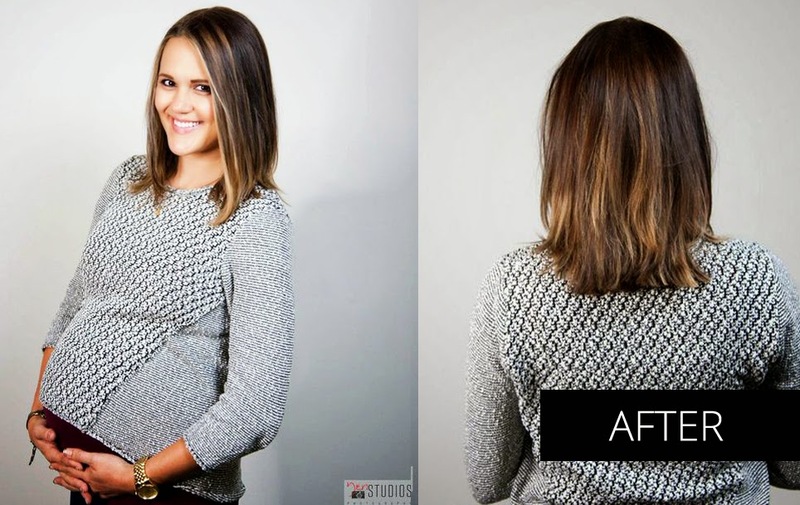 April began with her strategic color application and balayage, cutting, and styling began. Once she was finished she flung me around to the mirror and I was in awe! I LOVE My new Fall transformation. You too can get this awesome service and transformation! Courtesy of Pageboy Salon on the Island, one lucky lady will receive a new look this Fall. Just sign up below. Super cute cut and color! I keep trying to figure out what change I want to make, but haven't been able to commit to anything! I've never done anything drastic before, but think it would be fun! Looks great on you! Easy and manageable just in time for Jack! I love the cut and color!! It looks great on you! I'm looking for a shorter cut and more fall color! I love this on you! 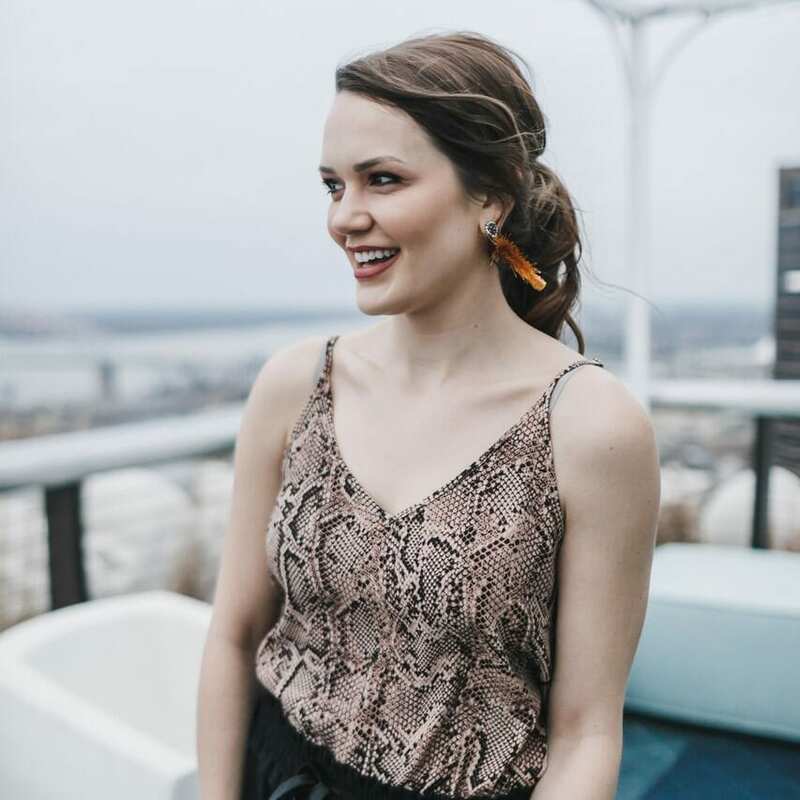 Super chic and easy for when your baby arrives. I would love to embrace a cut and a little blonde bombshell for my Fall transformation! Thank you so much. I need the mommy look. Thank you so much and for participating 😉 You would love a Pageboy cut and color. They are FAB! Thank you! Blonde long bobs are way IN this Fall. If you don't want to commit to a chin length bob, you can do one that is right below the shoulders and get the edgy bob without taking off a lot of length. I need some hair loving after the baby comes lol!! Your hair looks really cute! I just got a new cut and I love it. I hope to get some highlights for the fall too. A little mommy pampering never hurt anyone. I have been doing a little mommy pampering myself! Congrats girl!!!! Thank you! Fall highlights and lowlights mixed are so in! I like how April at Pageboy Salon strategically places my highlights to frame my face. She is AWESOME and oh so talented!